Designed for fun, the B-300A is reliable, environmentally friendly professional quality and user-friendly. Suitable for a wide variety of applications, the B-300A packs your venue with high output of small diameter bubbles. Great for theatrical productions, corporate events, Bar Mitzvahs, weddings, dances, concerts, backyard gatherings and other special occasions. Designed for entertainment purposes, the BM-100 is reliable, environmentally friendly and user-friendly. 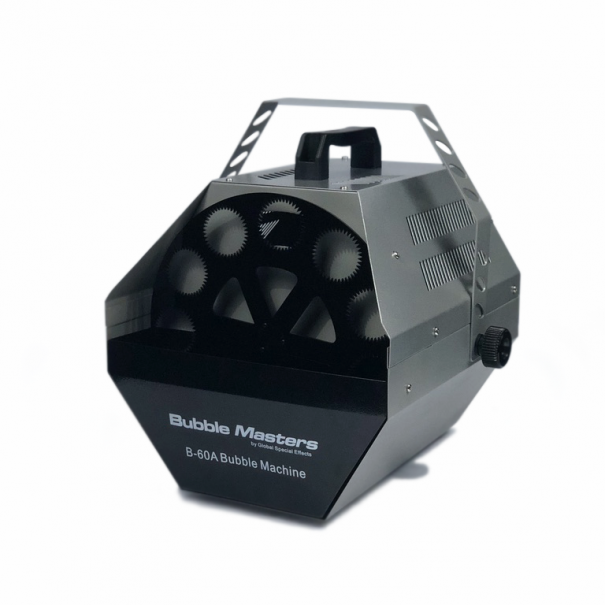 Suitable for a wide variety of applications, the BM-100 packs the venue with big vivid bubbles for as long as the party lasts. An economic value for birthday parties, Bar Mitzvahs, backyard gatherings and other special occasions. Designed for fun, the B-60A is reliable, environmentally friendly professional quality and user-friendly. 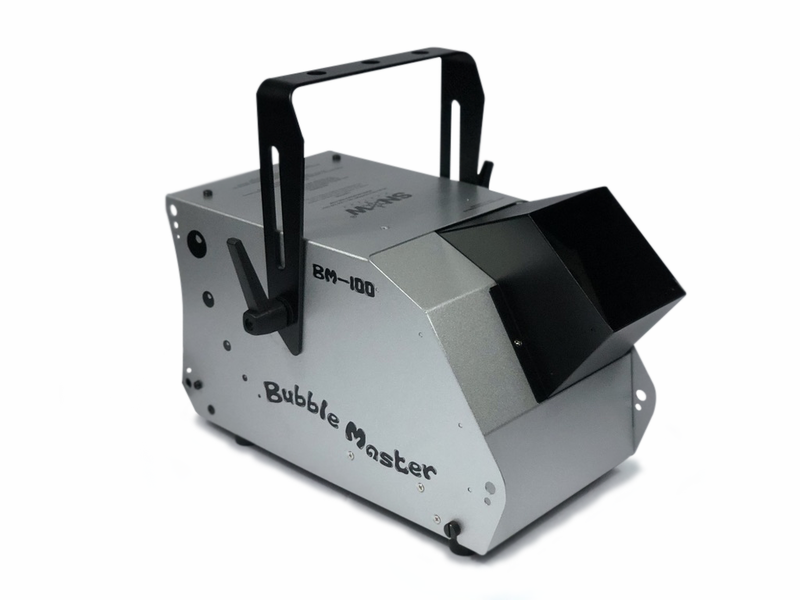 Suitable for a wide variety of applications, the B-60A packs your venue with high output of large diameter bubbles. Great for Bar Mitzvahs, weddings, backyard gatherings and other special occasions. Top of the line professional quality bubble machine. This unit is ideal for theatrical productions, community events, commercial/professional use, backyard events, and much more! 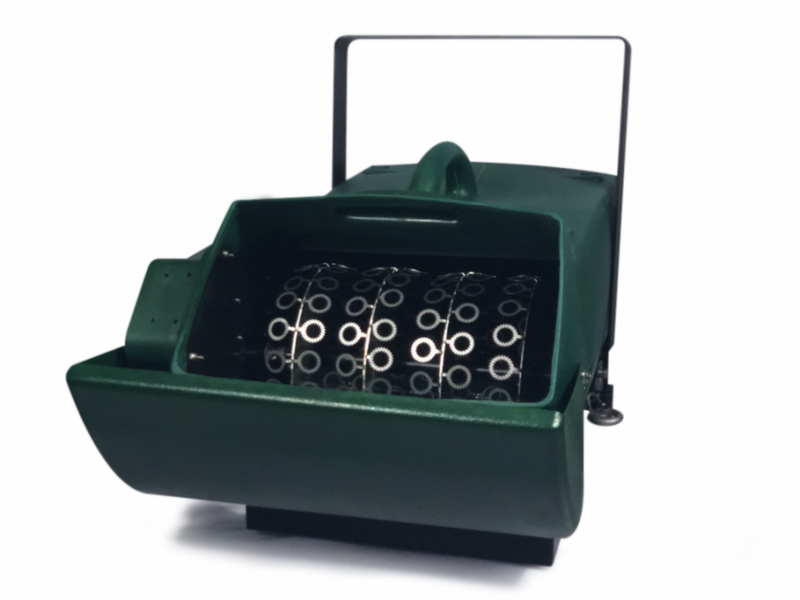 The Wright Bubble Machine is reliable, environmentally friendly, user-friendly, the highest professional quality, and operates as stand-alone or DMX. 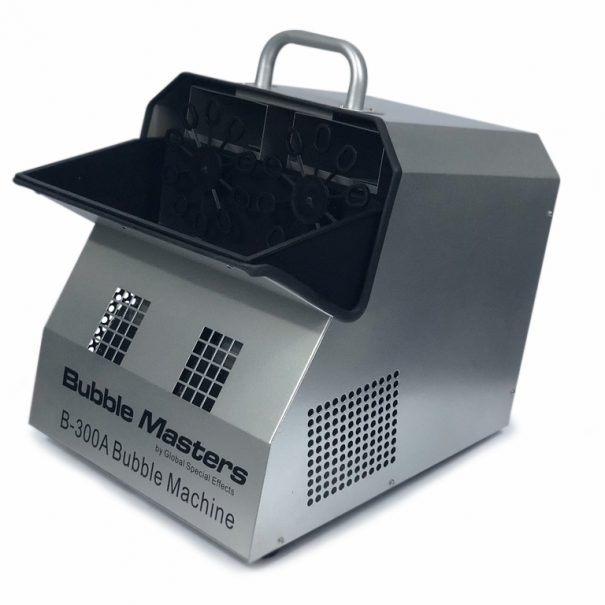 Suitable for a wide variety of applications, the Wright Bubble Machine packs your venue with extreme output of multiple diameter bubbles. No warm-up time! Plug & Play!